Busy day. 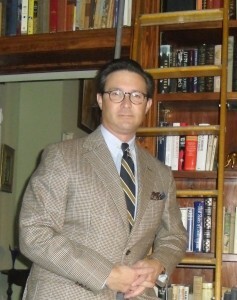 Threw on the Berretta coat, flannels, Alden Cigar Cordovan tassles and an ancient B² Makers tie. Royal Canin Rabbit and Potato Hypoallergenic Adult Canine Food. This entry was posted in Elegantology and tagged Alden, Beretta, Brooks Bors., Royal Canin. Bookmark the permalink.